When you visit Nederland Family Dental, you will notice the difference immediately. We believe in developing long-term relationships with our patients by taking the time to get to know you and what is most important to you for your dental health. We manage our schedule so that we can spend enough time with you – not only to evaluate your oral health, but also to listen to your concerns, learn about your family, and help to make your experience with us relaxed and enjoyable. Education is the foundation of our dental philosophy, and we work with our patients to create a treatment plan that makes sense for their lifestyles. We share knowledge with you instead of dictating to you about treatment or procedures. It is important to us that you play an active part in the future of your own dental health. We combine our individualized approach to dentistry with the latest technology, utilizing lasers, digital x-rays and imaging, and intraoral cameras in order to more accurately diagnose and treat your dental conditions. We offer the highest quality family dentistry available and look forward to treating patients of all ages. 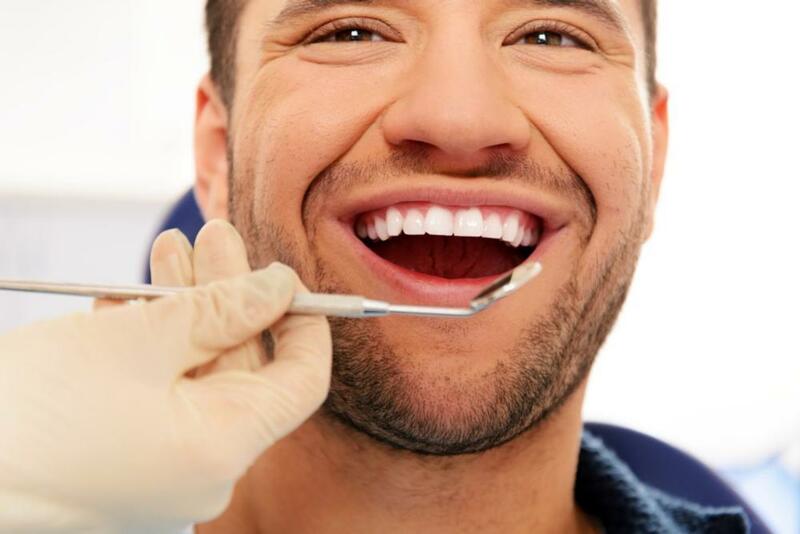 If we do find something that requires your attention, we will share your treatment options with you and help you make the best choice for your overall dental health. We stay on top of the latest procedures and techniques to make sure your treatment is comfortable and you have an excellent result. We offer most treatment right in our dental office, minimizing the need for referrals. We even offer expanded services such as Invisalign, dental implants, and endodontics for your convenience. Our dentist, G. Whitney Gomez DDS, is trained in these additional services in order to provide continuity of care and quality work in a familiar environment. We treat patients of all ages and welcome your entire family to our Nederland, TX dental office. Many patients are afraid of the dentist. Oral sedation can help you feel relaxed at your appointments and make treatment a breeze, especially if you experience dental anxiety. We never want you to needlessly suffer through an appointment because of stress and fear. Oral sedation will relax you completely. Many patients even doze off during treatment. In addition to their compassion, our team of dental professionals are skilled at their jobs and will give you the very best care available. Our dentist, hygienists, dental assistants, and administrative staff each contribute to exceeding your expectations and ensuring a hassle-free experience from start to finish. Are you due for your next routine appointment or looking for a new dental home? Call our office today and we will reserve a time that works for you. We look forward to welcoming you to our dental office and partnering with you in health. Have You Scheduled Your First Dental Cleaning of the Year? At Nederland Family Dental, we take a proactive approach to dental care. This means falling in line with the American Dental Association’s recommendation of dental cleanings every six months.